Are you over 35, low on energy, low on libido, and high on stress? You are in the right place. I can help you feel happier and healthier with real results that last. As a woman, you try to juggle many things—wear many hats, take care of everything and everybody—but never have time for yourself. Are your overwhelmed by your packed schedule and lengthy to-do list? Do you need a new life plan? Let's get acquainted. 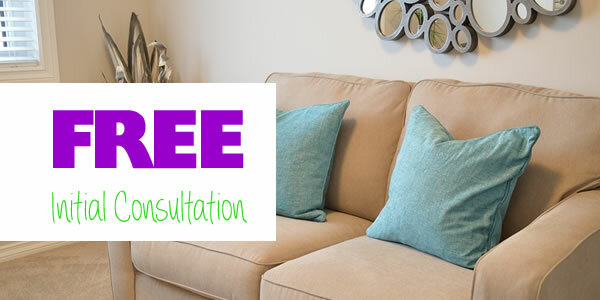 Your first 30 minute consultation is FREE. I'd like to get to know you and discover your areas of need. Patience, kindness, dedication and love represent a few characteristics of Larisa. HOW TO DEAL WITH HOLIDAY STRESS IN A POSITIVE WAY ? How to stay away from colds and flues this winter.